One year!! It’s been an interesting ride to get to this point, but I wouldn’t trade it for anything. I can look back now and see much of the growth that has happened, and I am excited for what the next six months will bring. It’s been a busy week here in Missoula! The YSA Ward is just on fire. It’s a great place to be serving right now. So right now we are teaching two different Adriana’s, and it is so confusing! We met with Adrianna M. on Tuesday night, and while she definitely wants to be baptized, she has never been able to come to church because of work. We have been studying faith and following God’s will with her for a few weeks, and she told us that the Spirit has been telling her that now is the time to start looking for a different job that won’t make her work weekends! We were like, “yes… yes you should”. 🙂 Adriana S. is one of our new investigators, and she is so solid. 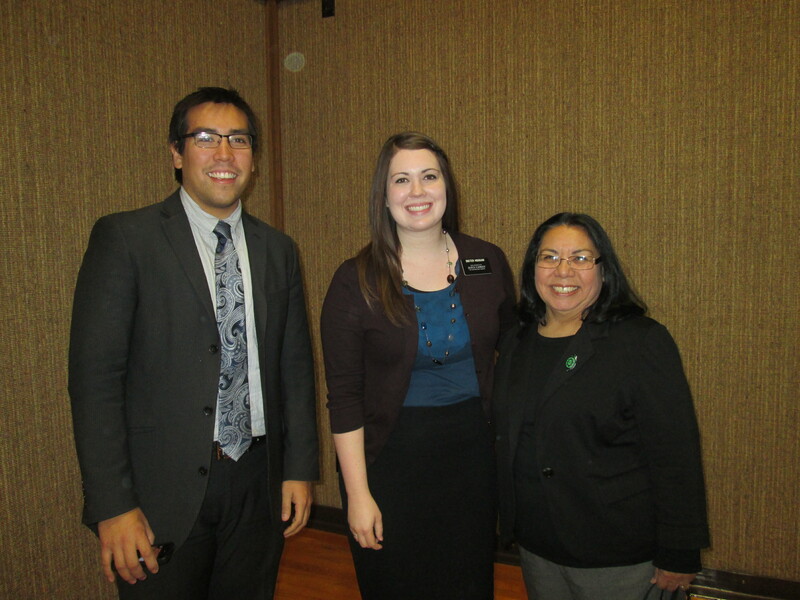 She even came to Stake Conference this weekend! She brought her boyfriend to church with her too, and he is interested in coming to the lessons with her. She is on-date for baptism for the beginning of November. Our investigator Karen is still doing awesome too- she came to church with us on Sunday as well. She’s been praying about a date this week, so hopefully we will get it finalized soon! Her lesson on the Word of Wisdom was one of the easiest I have ever taught- she already lives it and has a firm testimony of it. One thing I’ve come to realize is that when you find the truly prepared people of the Lord, teaching is just easy and natural. We also have two other new investigators that were just transferred to us by the 2nd ward sisters, their names are Mary and Jessie. They were on-date for this upcoming weekend, but they missed too many of their appointments and so we didn’t get everything taught. But we will push it back a couple of weeks, and then we should be set! President Mecham interviews all the missionaries in the mission every three months, and last Tuesday was our turn. I have so much respect and love for that man. He gave me some really good counsel and we discussed a variety of things. One his challenges to me is to read pgs. 96-97 in Preach My Gospel everyday, particularly the table about recognizing the Spirit. In the chart, there are listed 28 different ways that the Spirit can speak to us. It is incredible to see just how much the Holy Ghost can and is with us, and often in ways that we don’t immediately recognize. For example, I had an experience with giving a discussion at District Meeting this past week on faith. I took most of my comments from a March 2002 Ensign article titled “Lord, Increase Our Faith”. It was a very obscure article I happened upon and gave an interesting analysis on Christ’s parabolic response to the disciple’s request for Him to increase their faith. But for some reason, I felt the Spirit press strongly on me that I needed to focus my discussion on it. I gave my discussion like normal, and it went well I felt. The next day, one of the sisters in my district pulled me aside and told me that the article was an answer to her prayer, and she probably would never have found it if I hadn’t have given a discussion on it. That was a powerful testimony to me that the Lord often uses the words and actions to others to answer our prayers. So many times has the Lord answered my prayers through others! I had also received some needed revelation from one of the other discussions, and I realized that I hadn’t told that missionary, so I told them the next time I saw them. The big one year mark! We have a bunch of missionaries in our zone that I came out on the mission with, so on Thursday we went to lunch together to celebrate our one-year mark. Yeah! 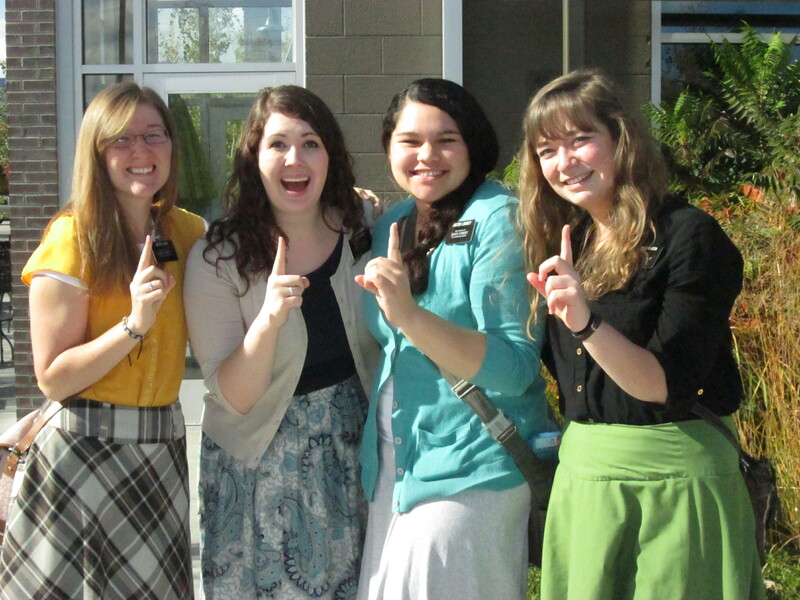 It was fun to reminisce about the MTC and to see how much we have all changed in a year. We had a hilariously awkward experience this week. We were contacting a referral from the 1st ward elders, a girl named Piper. We had tried her door a couple of times before, but she was never home. On this try, we rang the doorbell like usual, and didn’t really wait as long as we normally do to knock on the door. Exactly as Sister Randall was opening the screen door to knock, Piper opened the door. She screamed, we screamed, we all screamed! She closed the door on us, and we took a minute to collect ourselves, haha. We ended up having a great conversation with her though, and got a return appointment for this week. I guess it all worked out. Family history, I am doing it…my family history! 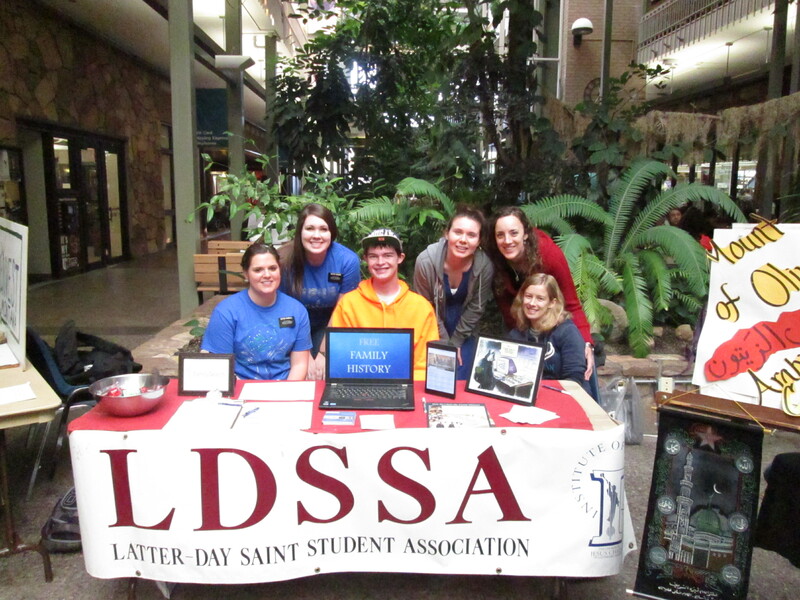 Friday, we did a table in the University’s student union on family history. So fun! 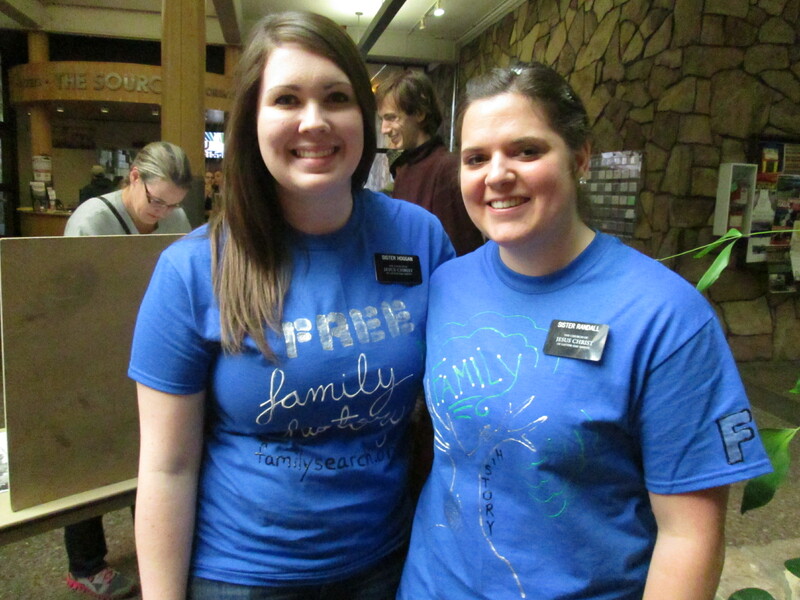 Sister Randall and I even made family history t-shirts to wear for it. 🙂 We got a few good OYMs and contacts, so that’s good. Like I mentioned earlier, this weekend was Stake Conference. On Monday, the stake president called the zone leaders and said that he wanted all the missionaries in the zone to do a musical number for Saturday night’s adult session. In turn, the zone leaders called me and assigned me to put it together. We did a nice medley of “Army of Helaman” and “Called to Serve”. It’s been a while since I’ve conducted an actual choir, and it was pretty fun! After the adult session, the 4th ward had a baptism, and I played the piano for that as well. The Sunday session of Stake Conference was a broadcast from Salt Lake for the region, and Elder Bednar and Elder Scott spoke- so good! 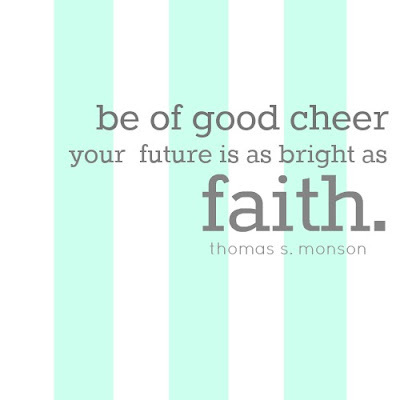 A lot of it was on missionary work, which was awkward because we had investigators there, haha, but it was great. As we were helping to stack chairs in the gym after the session, I glanced around for my companion, and I saw a familiar face…a face from back home! My jaw dropped and I just pointed at Ah-in-nist Sipes! He and his mom were in town for some business, and I got to talk to them for a little bit. It was awesome! This was the first time I have seen anyone from home in my entire mission (a lot of missionaries in our mission see people from home surprisingly, so I was an odd duck out). That was a cool little tender mercy. With Sister Bigfoot and Ah-in-nist Sipes! Well, this letter is quickly approaching novel length, so I’d better wrap it up here. Love you all soooo muchhhh! Have a happy week! !